Lenders to bankrupt steelmaker Adhunik Metaliks have requested an additional 12 weeks from the National Company Law Tribunal (NCLT) to complete the insolvency resolution process while also seeking permission to negotiate with the second-highest bidder, Maharashtra Seamless. The Committee of Creditors (CoC) said on Friday that they had received an application from Maharashtra Seamless stating that the company was ‘ready’ to acquire the debt-ridden steelmaker. This came after the UK-based Liberty House, the successful resolution applicant and highest bidder, failed to make an upfront cash payment within the stipulated time. Maharashtra Seamless submitted an application to the CoC stating that it was still interested in Adhunik and has more than Rs 500 crore of cash reserves and zero debt. “We argued they should be allowed to find a new buyer for the company,” one of the bankers told VCCircle. The case will now be heard on February 12. Under the insolvency process, there were only two resolution applicants for Adhunik Metaliks — Liberty House, a part of Sanjeev Gupta-led GFG Alliance, and Maharashtra Seamless of the DP Jindal group. Liberty House was identified as the highest bidder by the creditors, while the plan of Maharashtra Seamless was then rejected as it had been offering less than the liquidation value of the company. Last month, the lenders led by State Bank of India had rejected an offer of Liberty House to pay an outstanding of around Rs 410 crore in two instalments by January 15. They had also turned down Liberty House’s condition that out of the total amount, it be allowed to deposit Rs 100 crore — claimed by operational creditor MSTC — in an escrow account. The issue of state-run MSTC claiming around Rs 100 crore is now pending for consideration before the National Company Law Appellate Tribunal (NCLAT). On January 15, the Liberty House Group issued a statement that said the NCLAT had made MSTC, a supplier of Adhunik, a party to the case and listed the case for hearing on January 30. 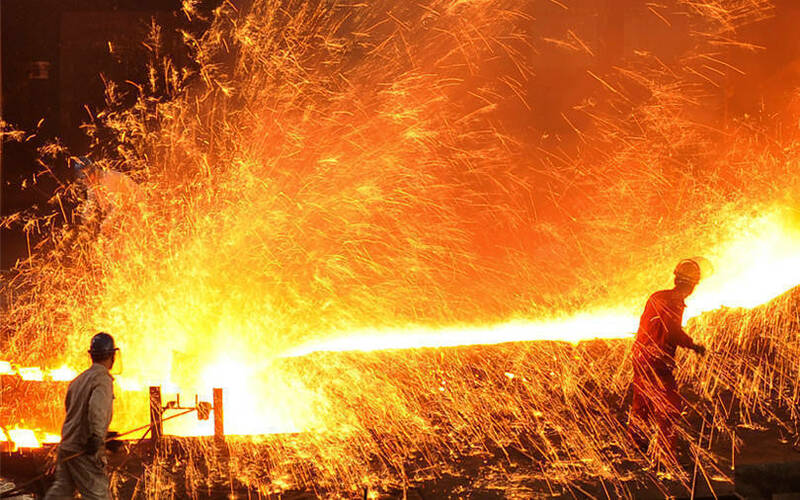 “LHG is confident of legal resolution and committed to implementing its resolution plan to ensure revival of the Adhunik Metaliks and (sister concern) Zion Steel business,” the statement said. Earlier, aggrieved lenders moved the Kolkata bench of the NCLT after Liberty House had failed to make the upfront cash payment within the stipulated time for acquiring the steel company under the IBC. Following this, the international metals and industrial group had offered to pay Rs 100 crore within 14 days and the balance Rs 310 crore by January 15.